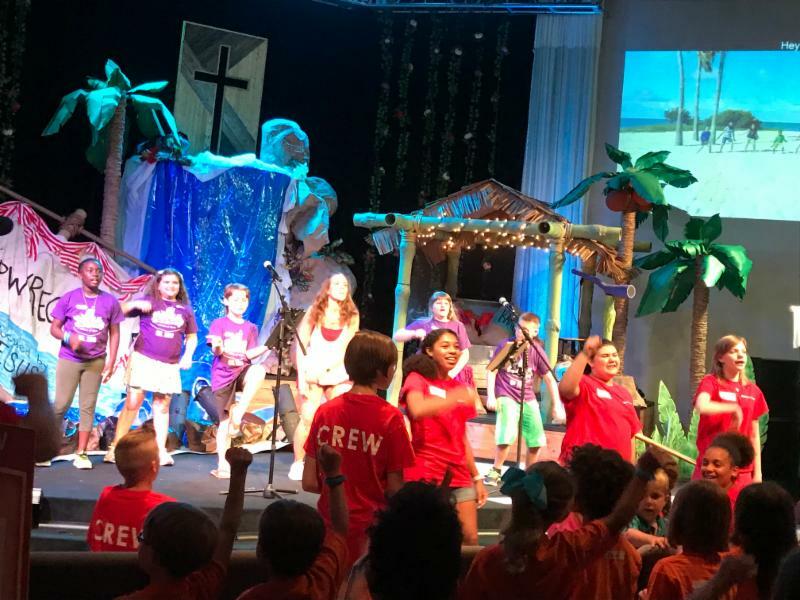 We are having such a great VBS! We are so thankful for Pastor Chip and his team. 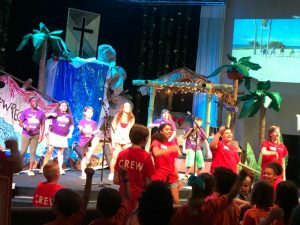 Tonight, the Frontline Student Ministries leaves at 11pm for beach camp. What an exciting week! Thank you for your generosity that makes all this ministry possible. We have great things before us, and we want you to be a part of it all!